Dedicated and passionate individuals with a vision. DEVIN PIKE is the Executive Director of WHO NEEDS SLEEP, Inc, and is the telethon's primary host and producer. He has been an entertainment reporter and film critic for over 30 years, for such outlets as Dallas ABC affiliate WFAA, CBS Radio, Rational Broadcasting and Time Warner Cable. He has also been an event emcee and lead interviewer for such events as the Dallas International Film Festival, Fan Expo Dallas, the Chicago Fan Nexus, and Dallas Comic Con. Pike is the Emeritus President of the Board of Directors for Heroic Inner Kids, a non-profit charity pairing cosplayers and costumed characters with hospitals and other youth-centric organizations. In 2017, he organized the first Who Needs Sleep, a 36-hour telethon raising over $10,000 for North Texas cancer-related charities. He leads the Board of Directors for WHO NEEDS SLEEP, Inc., a non-profit created in 2018 solely to hold charity events for cancer-fighting organizations. Pike holds a Bachelor's degree in News / Editorial Journalism. He is a two-time cancer survivor, and is committed to raising funds and awareness for cancer fighters and their families. 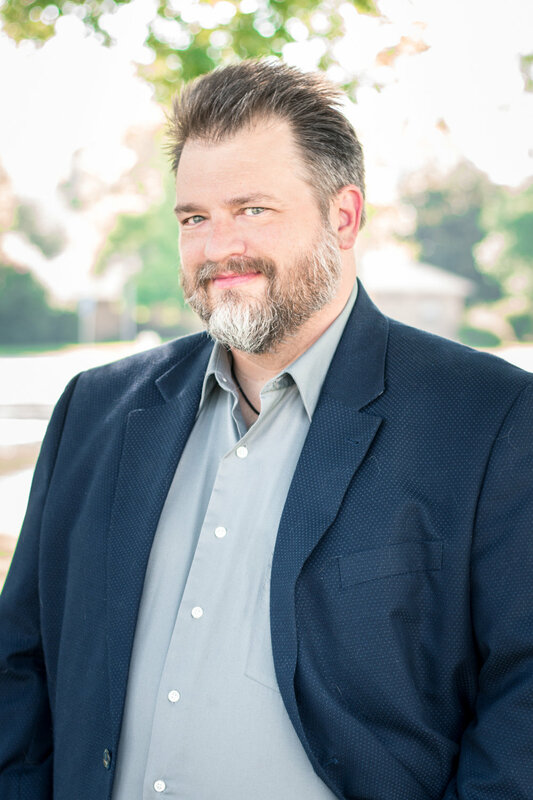 ROB ERVIN originally joined the Who Needs Sleep team in December of 2017 as the stage manager and was involved in planning the first broadcast, and now currently serves as President of the Board of Directors. Prior to joining WHO NEEDS SLEEP, Inc, Rob worked with a number of charities over the years. In his work for Rainbow Days as part of the DFW FanForce lineups for “Star Wars: Episode II” and “Star Wars: Episode III” he assisted in raising funds in the charity line-up and took on a “man behind the curtain” type of role. He has helped in packaging food for the North Texas Food Bank, and assisted in North Texas Giving Day for a few years at Dallas Summer Musicals. FInally, in addition to his volunteer work, his band Grace Descending has performed at prisons throughout Texas after being asked to help ministries across the state. Since attending Broward Community College and the University of South Florida majoring in Mass Communication, Rob currently works for Heath Management Systems in Irving where he works with leaders on all levels to help improve their communication, leadership skills, and team engagement. He brings over twenty years of project management, leadership, and team building to the board. DONNA JOSEPH is a founding member of the Who Needs Sleep committee and currently serves as Vice President on the WHO NEEDS SLEEP, Inc board. Donna first became involved with Who Needs Sleep when she received a message out of the blue from the Executive Director Devin Pike which read, “I have an idea.” Naturally without hesitation she rolled-up her sleeves, dove in and the rest is history. Born and raised in Dallas, Donna developed a special affinity for the arts community since childhood. From a young age her parents found activities that were offered for free to open her mind and expose her to different aspects of the community. Many of these activities were made possible by volunteers and volunteer programs found in the Dallas Arts District. Then at the age of 18, Donna volunteered on her own at the King Tut Exhibit when it opened at Fair Park.It was because of this exposure that Donna developed a passion in giving back to the Dallas community, as well as provide the same opportunities to others. When a volunteer project is presented to her, she loves to jump in and immerse herself in it. Donna is also currently a member of Dallas Summer Musicals. She volunteers with Shakespeare of Dallas. She is an artist and volunteer for ArtCon, as well as being part of the executive team for documentation. All of these organizations, plus her participation with Ignite Dallas and numerous comic conventions, are some of her favorite experiences to date. Donna works for Tyler Technologies for over 10+ years as a Lead Analyst, Quality Assurance. The skills that she has learned in her daily job has helped her become very successful in the Operations of projects. LINDA BECKER's involvement in the community has always been motivated in her love of helping others. She has over 16 years of professional experience in a variety of roles with non-profit organizations including the Catholic Diocese of Dallas, Dallas-Fort Worth Hospital Council, American College of Emergency Physicians, and Federation of State Medical Boards. 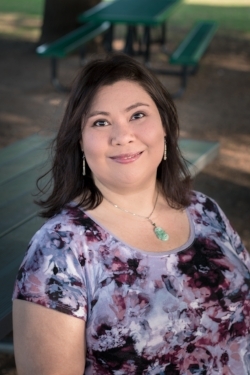 In addition to being the Treasurer for WHO NEEDS SLEEP, Inc, she is the Treasurer for Meeple Solutions, a nonprofit that builds community through positive game play and creative arts. She served for 2 years as Treasurer of the Alpha Eta chapter of Sigma Alpha Iota while earning a Bachelor of Music Education, Vocal PK-12 as a Piano major. As a triple negative breast cancer survivor who underwent treatment at age 30, Linda highly recommends that everyone incorporate routine self checks into their lifestyle. She spends her leisure time writing about various health issues and adoring all 13 species of otters. JENN ROHM is a big believer in cancer research. Naturally, this extends wholeheartedly to her support of WHO NEEDS SLEEP, Inc.
Jenn has worked at various points in the real estate process since 2000. Currently she is a specialist for one of the largest, owner-focused Property Management companies in the world. Having been raised to give back, Jenn has been and is involved in multiple service organizations over her 40+ years living in the DFW Metroplex. This includes annual terms on the board of Altrusa International, Richardson. She has performed as the administrative treasurer, the co-chair of the annual fundraiser, the co-chair of the retention committee, and the co-chair of the scholarship committee. She is a graduate of Leadership Richardson (Class XVI), Citizens Police Academy, and Citizens Fire Academy. Rachel brings her communication skills to the WHO NEEDS SLEEP team as the new Social Media Coordinator. Over the years she’s assisted with philanthropy work for Dallas area schools and currently serves on her church’s mission council. 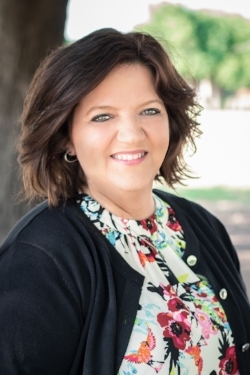 She received her Mass Communications degree from The University of Mary Hardin-Baylor and works as a marketing project manager for a direct-selling company. In her spare time she enjoys writing, watching sports, and interacting on social media. She can be reached at her personal Twitter account- @averyfan.